Lol. Vitalik wants to work with other cryptos but throws Tron under the bus first. 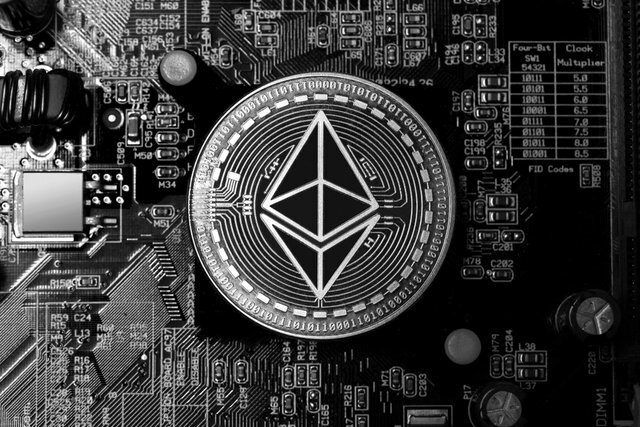 Ethereum co-founder Vitalik Buterin admitted that Ethereum is losing its lead in the cryptocurrency market, speaking on the Unchained podcast.